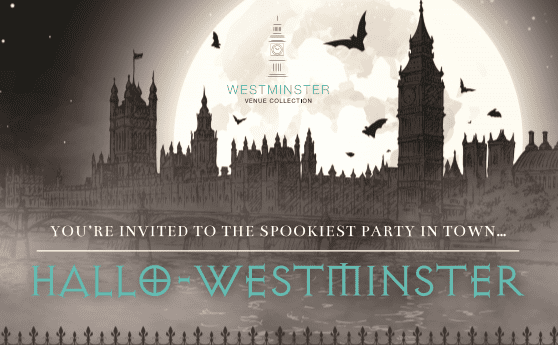 Make sure you have the hottest ticket in town to attend our Hallo-Westminster showcase at One Great George Street. The event, from 6.30pm on Tuesday 24 October, offers a gore-inspiring opportunity to meet with over 30 of London’s finest venues, network with other event professionals and take part in some terrifying trick or treats. 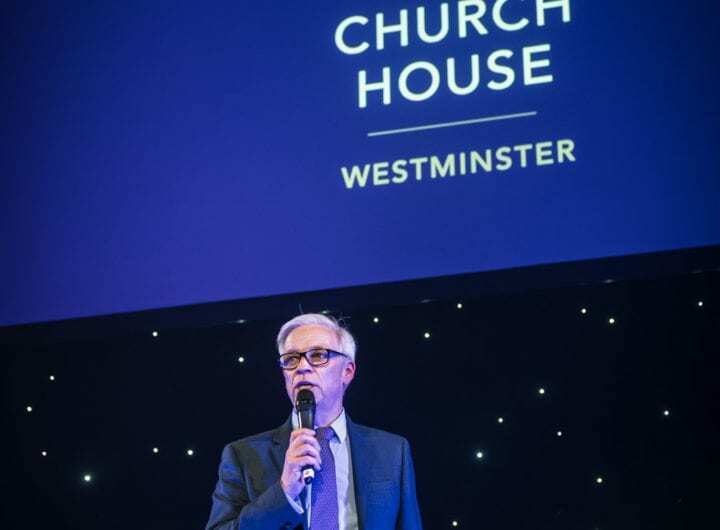 *Places are strictly limited and Westminster Venue Collection reserve the right to qualify your event planning credentials in order to confirm your place.